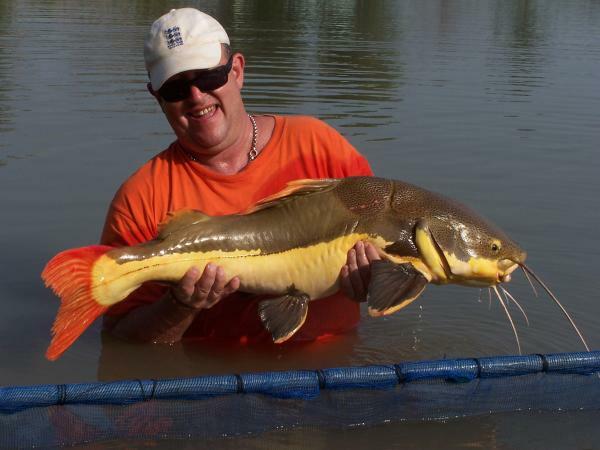 Redtail catfish caught from Topcats fishery in Southern Thailand 34kg+. 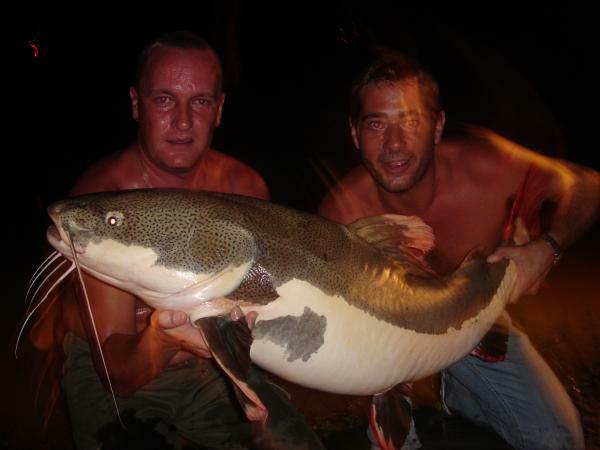 Redtail catfish caught from Topcats fishery in Southern Thailand 44kg+. 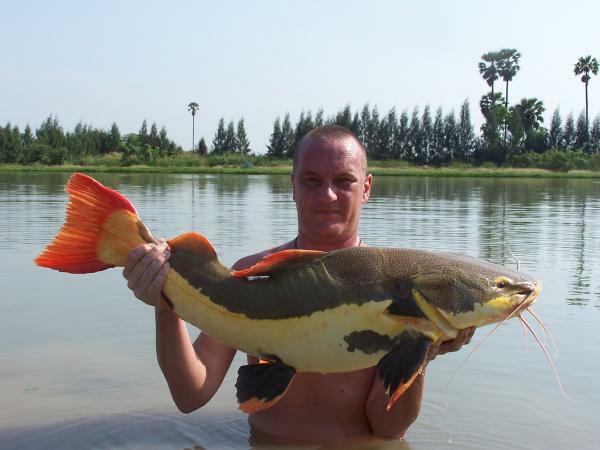 Redtail catfish caught from IT Monster predator Lake in Ratchaburi by Brendan estimated 30kg+. 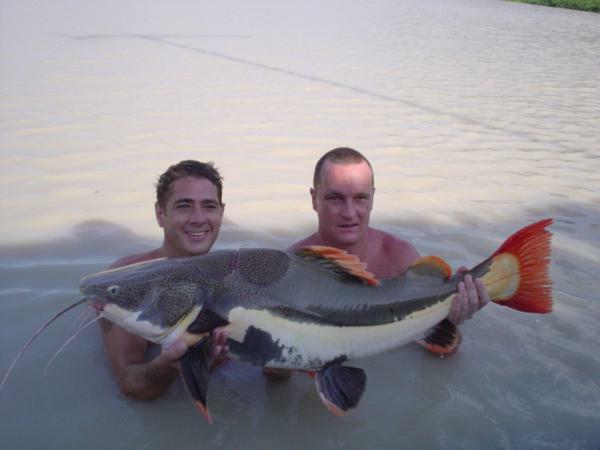 Redtail catfish caught from IT Monster predator Lake in Ratchaburi. 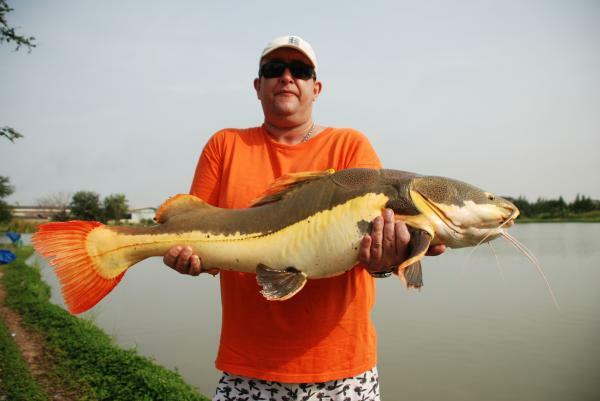 Redtail catfish caught from IT Monster predator Lake in Ratchaburi 30kg+. 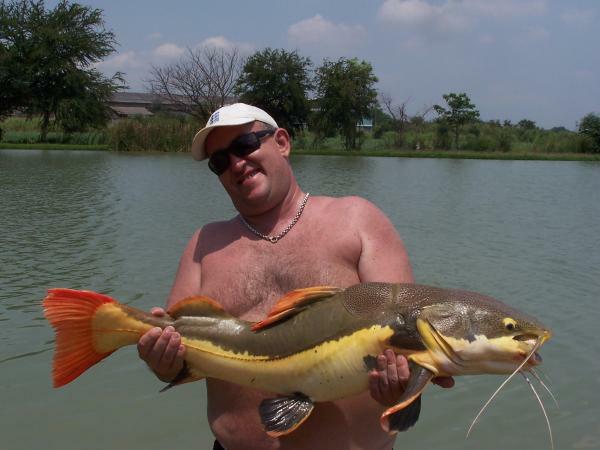 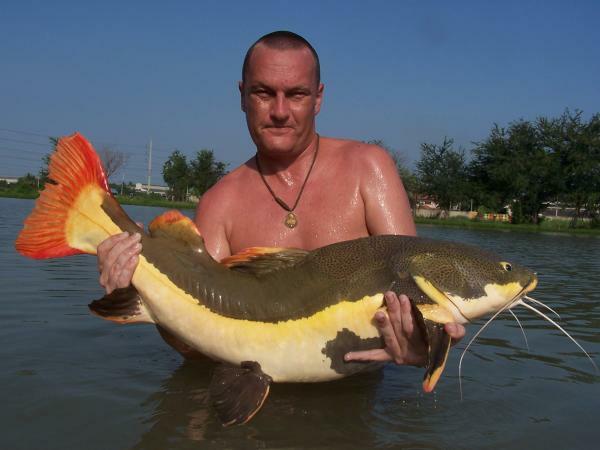 Redtail catfish caught from IT Monster predator Lake in Ratchaburi 30kg by Brendan.